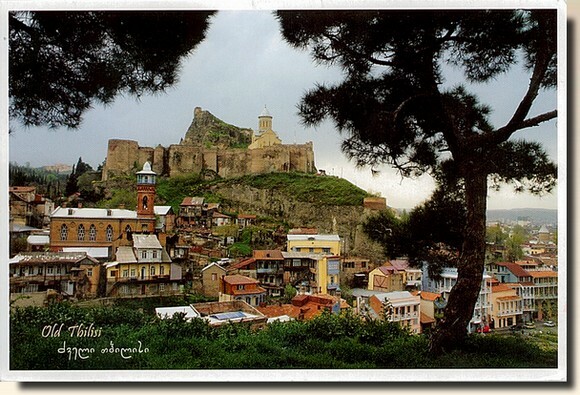 According to an old legend, the present-day territory of Tbilisi was covered by forests as late as 458. One widely accepted variant of the legend of Tbilisi's founding states that King Vakhtang I Gorgasali of Georgia went hunting in the heavily wooded region with a falcon (sometimes the falcon is replaced with either a hawk or other small birds of prey in the legend). The King's falcon allegedly caught or injured a pheasant during the hunt, after which both birds fell into a nearby hot spring and died from burns. King Vakhtang became so impressed with the hot springs that he decided to cut down the forest and build a city on the location. The name Tbilisi derives from the Old Georgian word "Tpili" meaning warm.